The gold-painted LG G2 leaked a couple of days ago, but as it turns out it wasn't the only new color the Korean manufacturer has been working on. The Korean company has launched two new colors for the LG G2, Red and the Gold. The new colors are introduced by LG to commemorate the occasion of Lunar New Year, which is approaching in around 2 weeks. 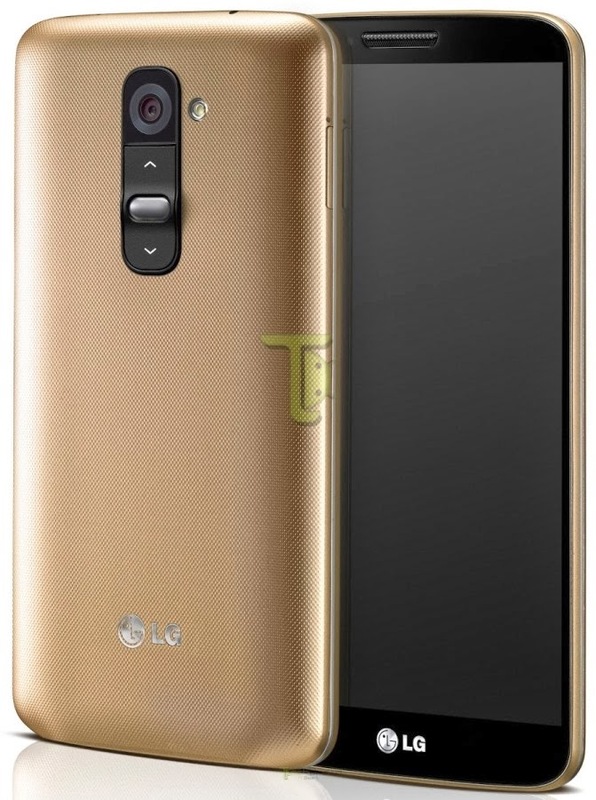 The limited edition gold and red LG G2 features a textured back cover instead of the usual plastic back cover on the standard G2. The new back is not fingerprint prone and said to offer better grip in your hand. The red and gold paintjobs of the LG G2 carry the same price tag as the standard models. In Korea, the smartphone costs about $496 for the 16GB model, while the 32GB version is priced at $562. LG's new color additions will go on sale in Singapore, starting from January 18 and the device will be available from Starhub, SingTel and M1 for SGD898 (around $701). 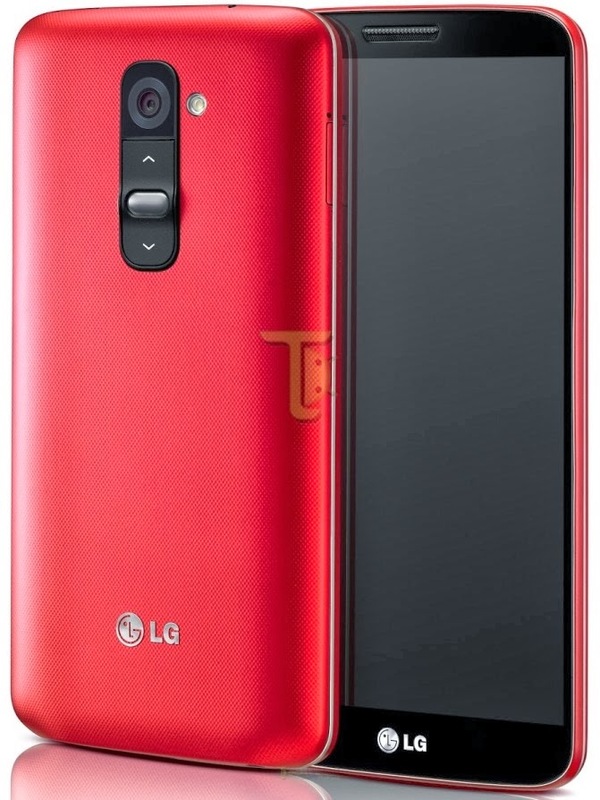 LG G2 comes with a 5.2-inch Full HD IPS display, 2.26GHz quad-core Snapdragon 800 processor, Android 4.2.2 Jelly Bean (4.4 KitKat update rolling out), 2GB RAM, 13MP OIS rear camera, 2.1MP front facing camera, 16GB/32GB storage and 3,000 mAh battery.